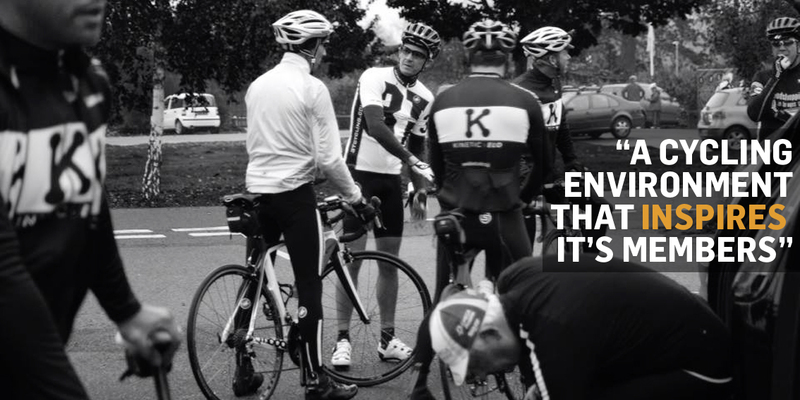 A road riding club reinvented for today’s rider. An environment that inspires it’s members to get the most from their riding. 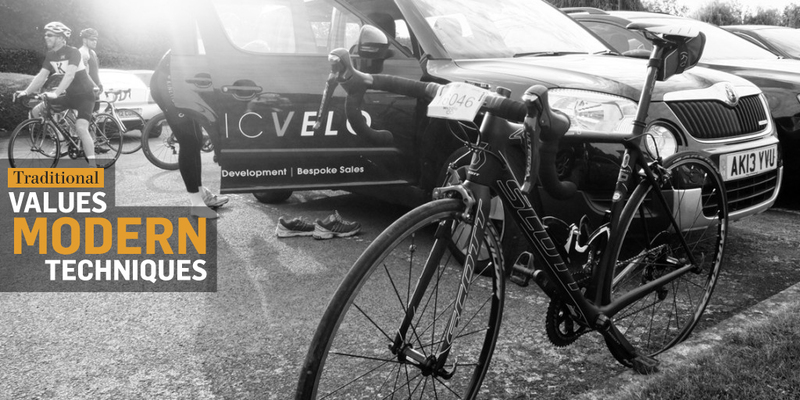 Take advantage of a personal development training package, whether you are targeting a sportive, road race or time trial. Take the guess work out of buying your next bike or set of wheels. We can source the right bike for you and find some amazing prices! 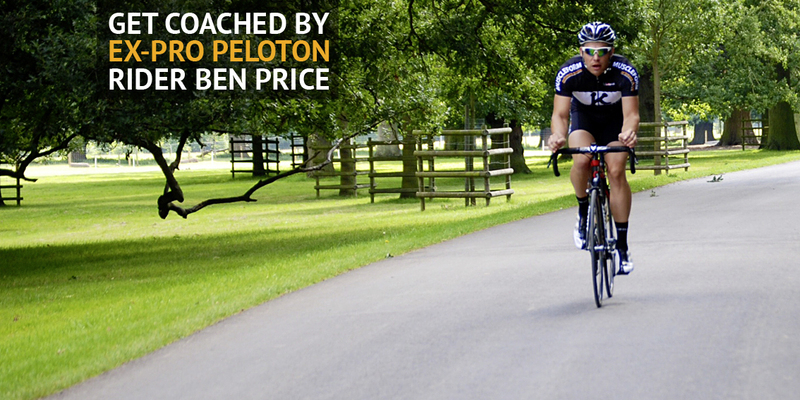 Catering for all abilities and group sizes, tailoring packages to suit your cycling goals.